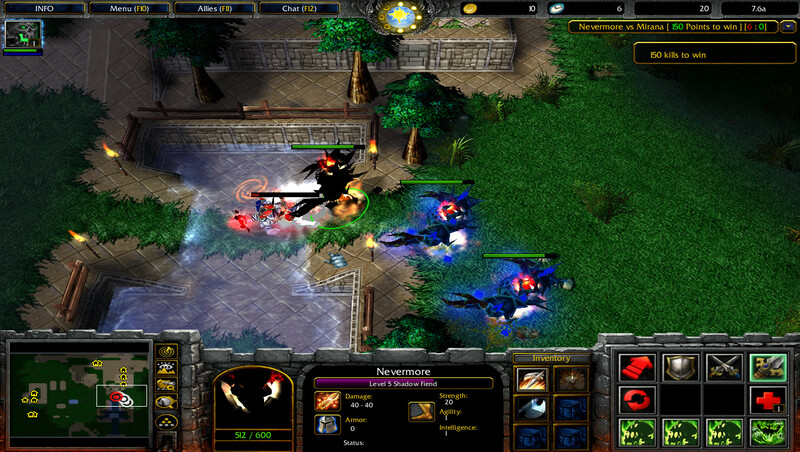 Nevermore vs Mirana is a a fun based Warcraft 3 custom map inspired from DotA. As title suggests, this map creates a battlefield between two DotA's all time favourite heroes. 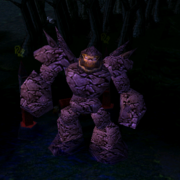 One team has control over Shadowfiend whereas the other control PotM. This map is entirely skill based, only the experienced players will survive! 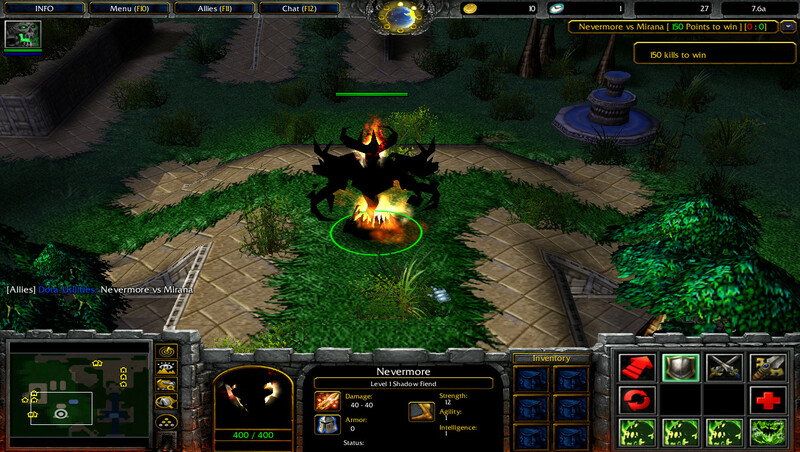 • Download the map file (.w3x) and place it in 'Warcraft 3\Maps\Download' folder. There are total 5 shops in this map which makes this it even more interesting. 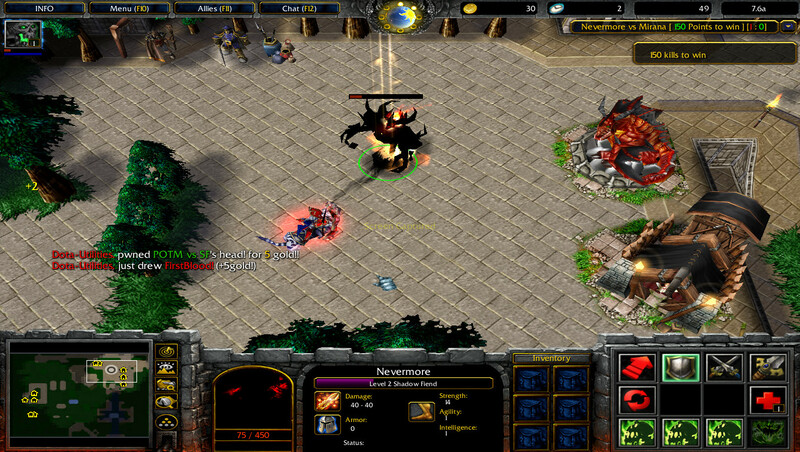 From there, you can purchase variety of other heroes spells, strength/agility upgrades (tomes) and other basic items. To get the fun started gather few players (preferably 3v3) and select the number of kills to win. is there an ai version? is there ai map of this? Boom!! im the 3rd to comment!!!! This would be awesome if you can play with AI. Can i play this map online?? Yes its an online map and you can play it with your friends. They shOuld nerf mirana in this map. Is there any AI version from this map?? can i play it on any version of warcraft?or i need to download the latest patch first? it disconnects when i played with my friends :( what will i do? what do i need to type to start the game?????????????????????????????????????? how shall I choose the point to win in the beginning of the game???? ?